Literary Lindsey: It's Monday and I am so tired! Wow, this has been a long week. We had people over several afternoons/evening this week and we made a heroic pilgrimage to the mall on a Friday night. I am pleased to report that we made it home with the family intact and shoes for both kids. In other news, I played the piano for the entire service on Sunday and there was lots of extra music for that service. Have I also mentioned that we are in the beginning phases of planning a second service? If you need me, I will be curled up in a pile of blankets with a book, either reading or taking a nice nap. Thanks. Sounds like resting or reading is definetly in order! Hope you have a great week ahead! Thanks so much Greg. I hope you have a great week as well! 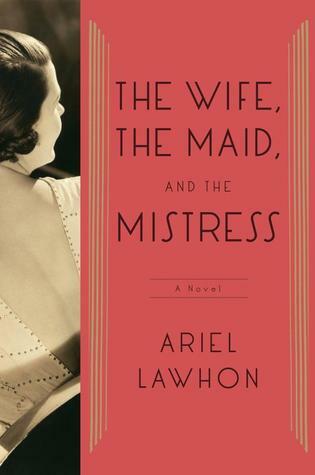 I received the Ariel Lawhon book this week. I'll be interested to hear you thoughts! My post is HERE. Happy reading! It was great. I hope you enjoy it as much as I did! Naps are great.. Aka my saviour at the moment. Haha! You've some great books lined up, I look forward to reviews. I enjoyed Orfeo. It is Powers' most readable book to date, I thought. I'm glad to hear that! I've read one other book by Powers and I'm excited to read this one. Like the sound of The Wife, the maid and the Mistress. It was really good. I hope you pick it up! 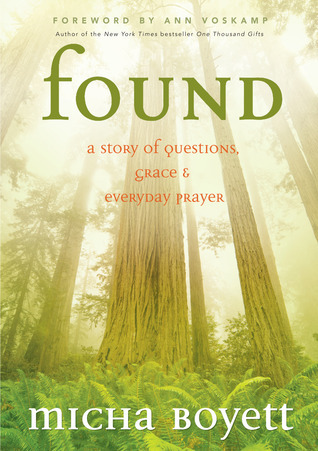 Hmmm, new to me and definitely captivating books this week. Thanks for sharing them. 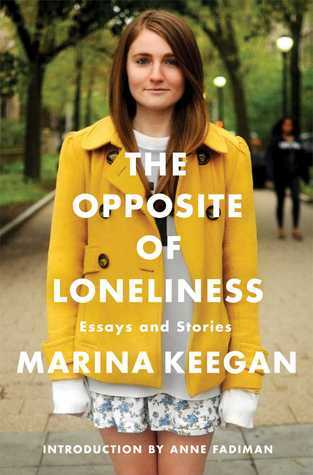 I looked at the blurb for Opposite of Loneliness. Oh my goodness, it startled me to find out about her. Makes me want to read what she had to say. have a good week. Yes, it's very sad. I look forward to reading what she had to say, though. Oooh! 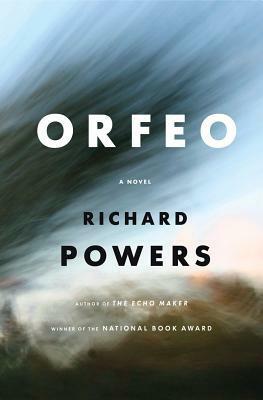 I didn't realize Richard Powers has a new one out. Or coming out. I always intend to read his books and then I always get intimidated. I've only read one, but I didn't find it too intimidating! I don't know anything about the books you've listed here, but I hope you have a more relaxing week coming up! Thanks so much. I hope so too! Thanks for stopping by my It's Monday Post.